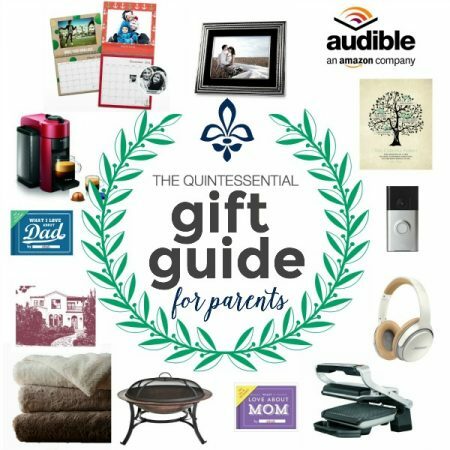 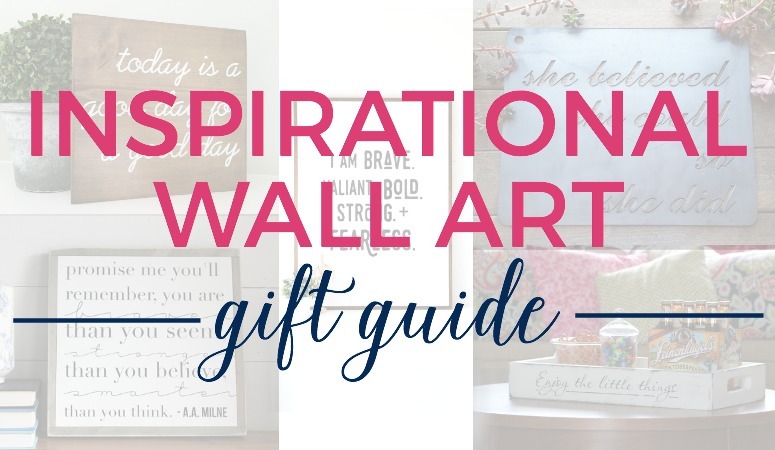 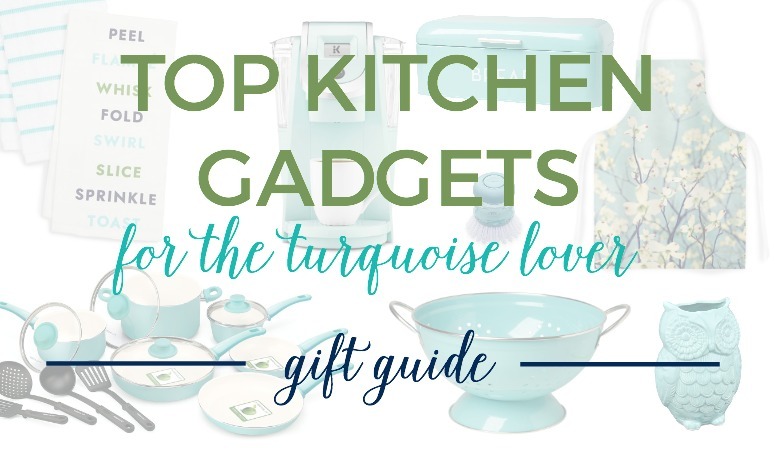 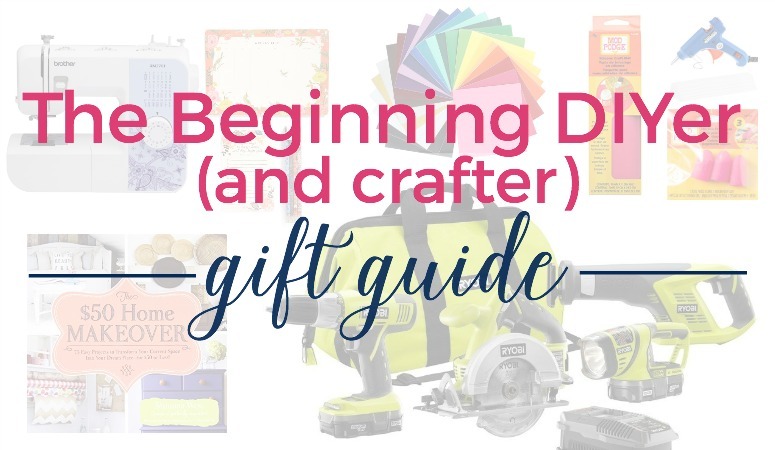 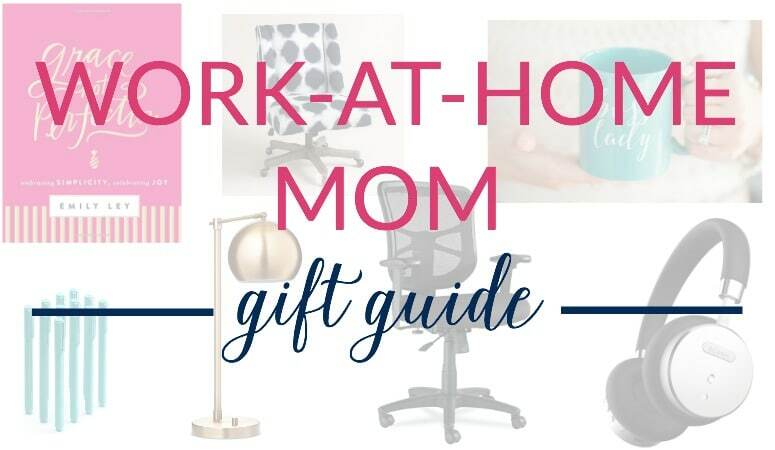 Fabulous Collection of Gift Guides for Everyone on Your List! 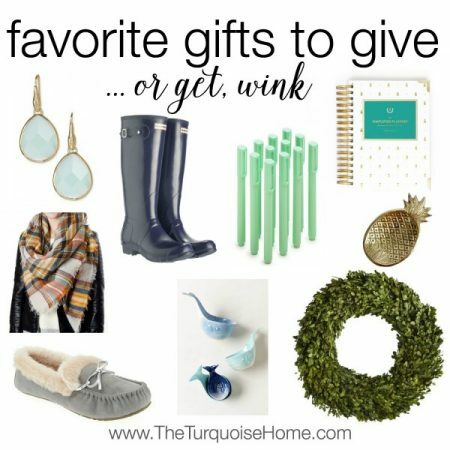 I love sharing my favorite Christmas Decor finds and favorites gifts to give. 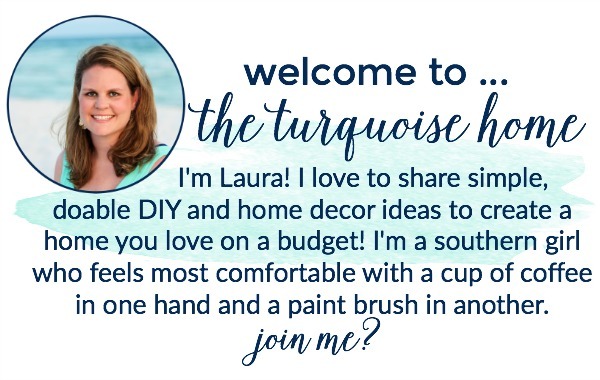 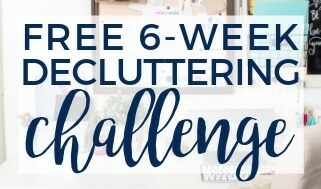 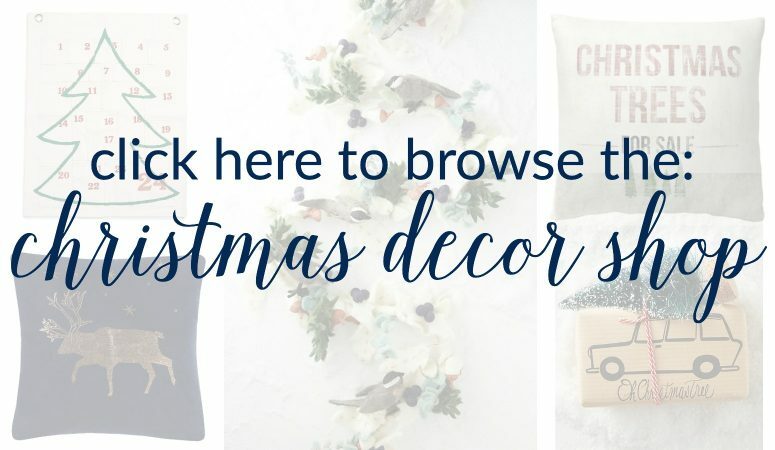 Check out my favorite things to use in my home decor at The Christmas Decor Shop. 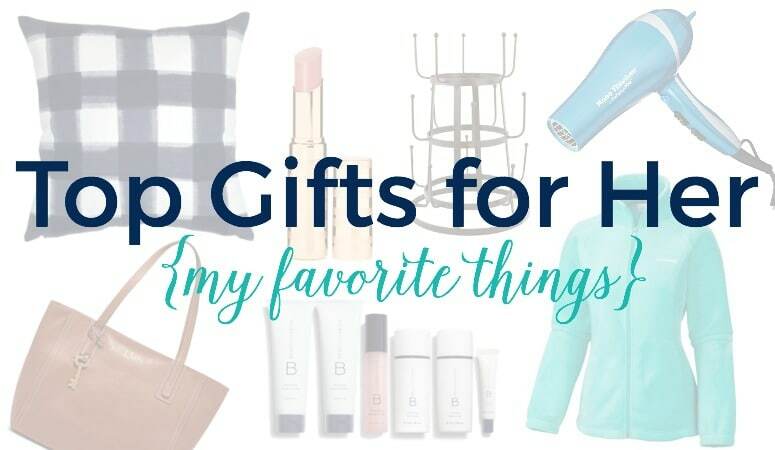 Stocking Stuffer Gift Ideas for EVERYONE in the family!